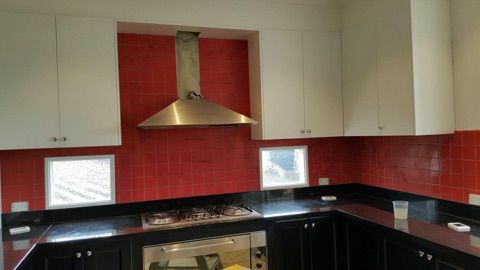 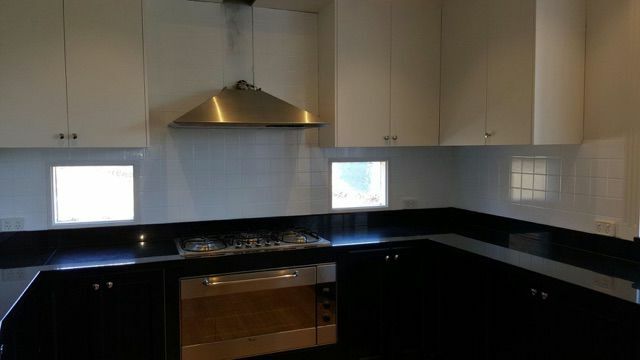 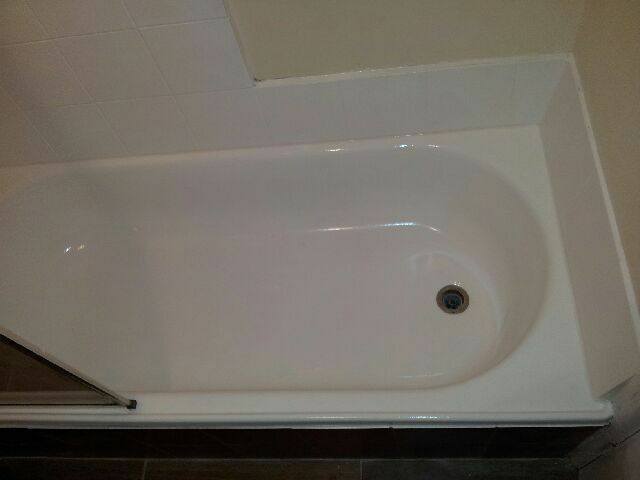 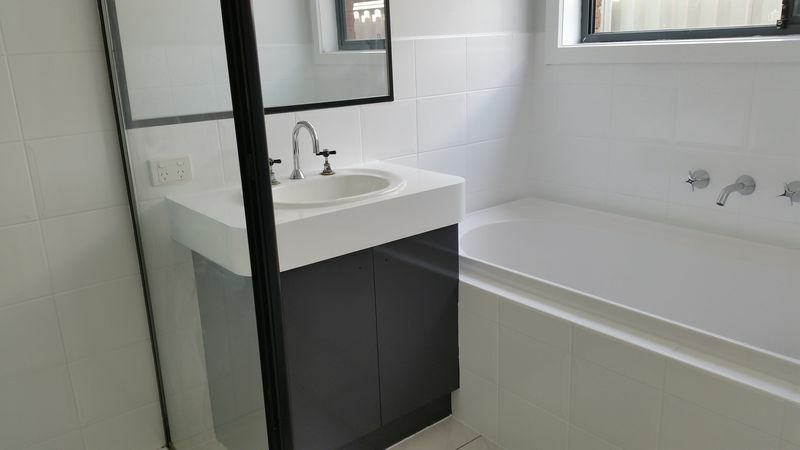 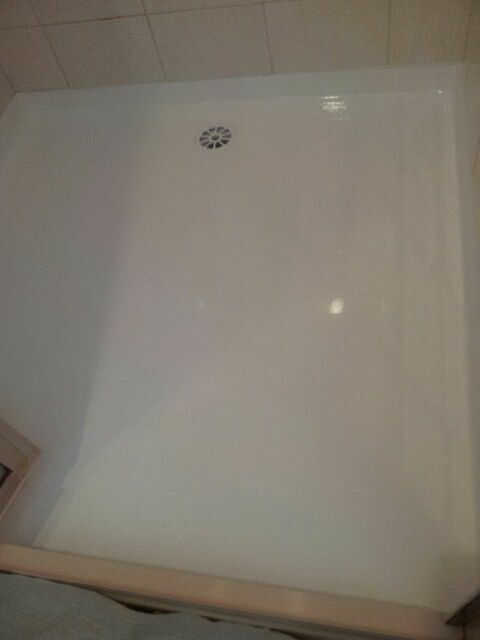 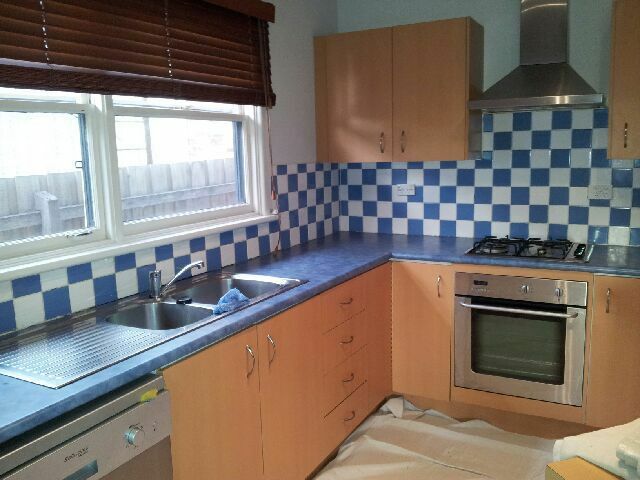 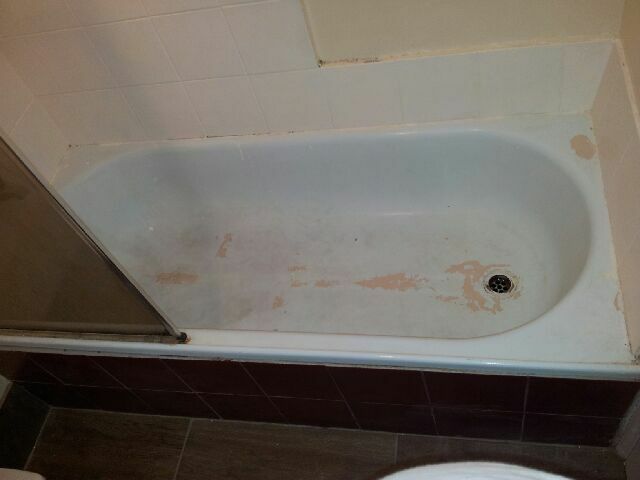 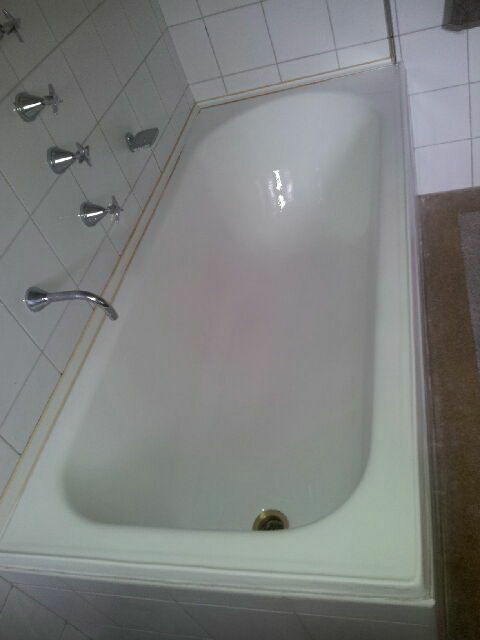 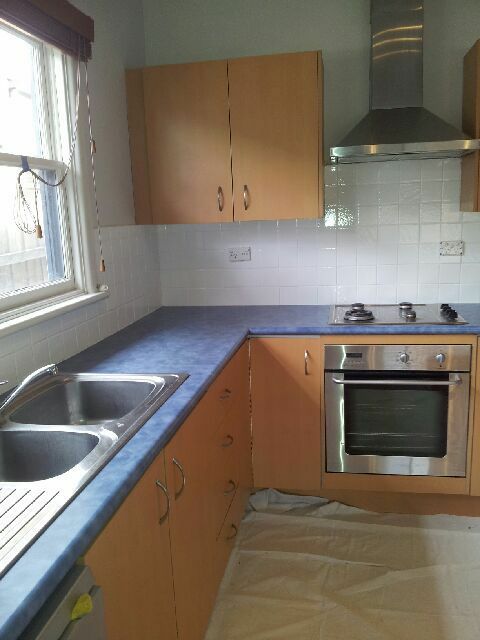 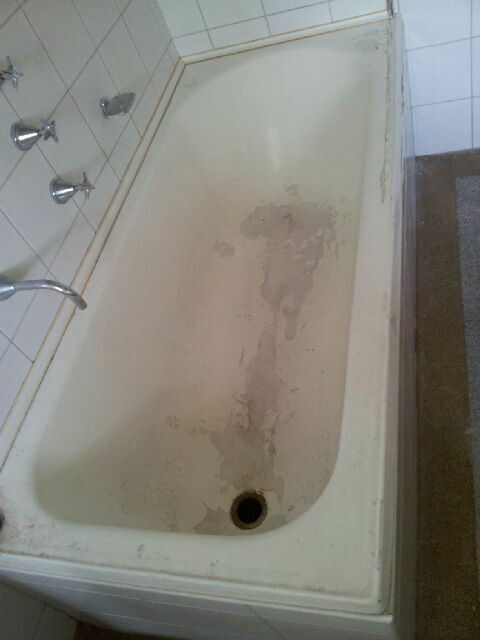 Melbourne Bath Repairs experienced staff can provide strong, durable and long last solutions at a fraction of the cost of replacement. 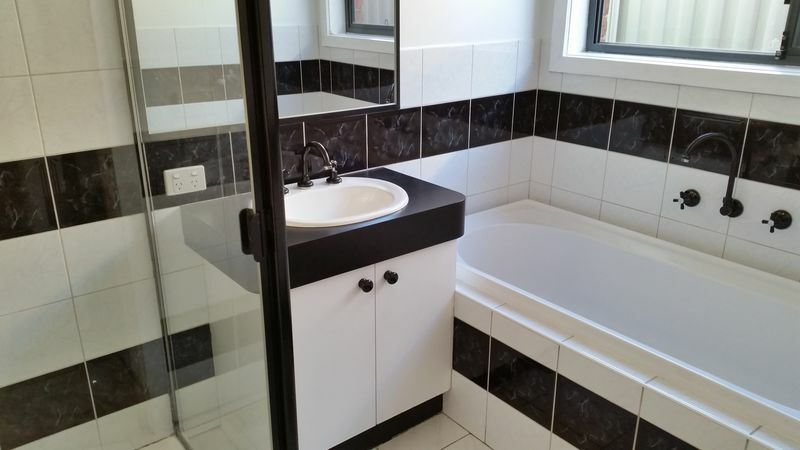 Whether your bathroom fixtures are chipped, scratched, stained, the wrong colour or impossible to clean we offer in house services that saves you from removing your fixtures. 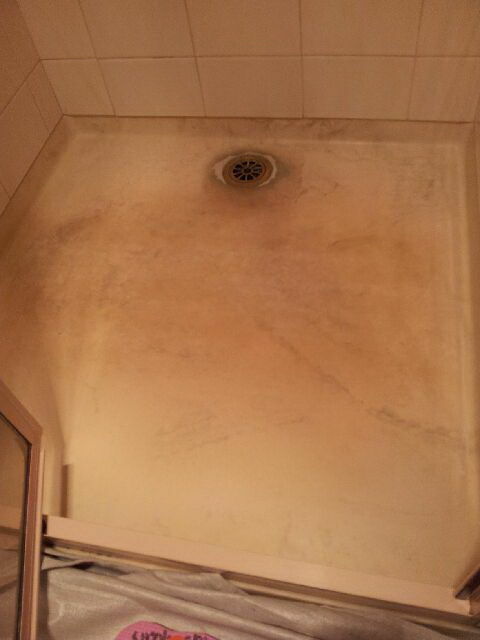 Using the latest technology and high quality professional finish, your surface will look like new.